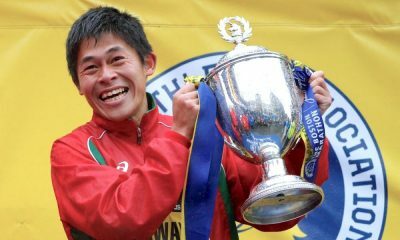 37 complete men’s teams have declared for the 12-stage race, while 34 complete women’s teams are set to race over 6-stages at Sutton Park. 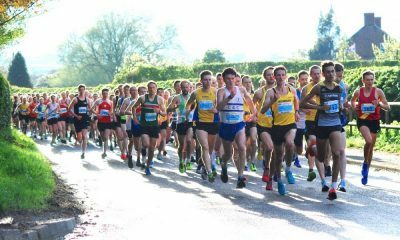 Men’s and women’s champions Tonbridge and Leeds City teams return to defend their ERRA National Road Relays crowns at Sutton Park on Saturday (April 6). Last year close to Birmingham, Leeds City stormed to another women’s title and Tonbridge’s men won the club’s first crown. The fastest legs of the day were clocked by Thames Valley’s Tracy Barlow and Kent AC’s Alex Yee, while Cambridge & Coleridge’s pair Julia Paternain and Kieran Wood ran the fastest short legs. 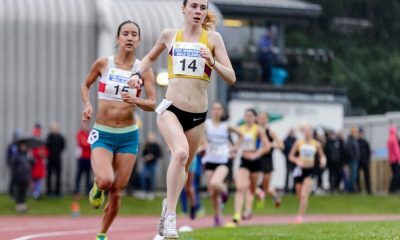 Going into Saturday’s women’s race, the strong Leeds City team can expect to face a tough test to retain their crown against Northern champions Rotherham Harriers, Southern champions Herne Hill Harriers, and the dominating Birchfield Harriers, who won the Midlands title by more than 10 minutes. Hayley Carruthers ran the fastest long leg that day in the Midlands, while fastest long legs at the other English regionals were run by Blackburn’s Jess Judd and Thames Valley’s Barlow. 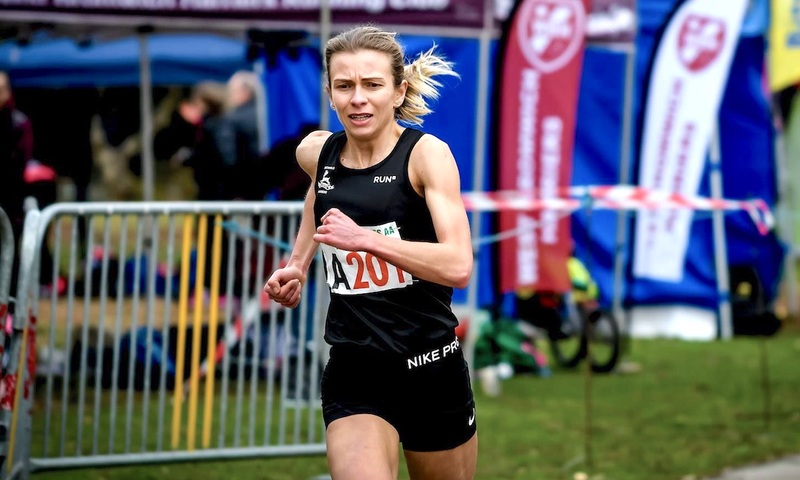 Herne Hill’s Katie Snowden, Birchfield Harriers Bryony Gunn and Liverpool’s Tiffany Penfold posted the quickest short legs at the recent regional championships. In the men’s contest, Leeds City looks to be the team to beat after a superb win at the Northern Championships. BUCS cross country champion Emile Cairess ran the fastest long stage at Birkenhead Park, while clubmate Philip Sesemann clocked the quickest short leg. 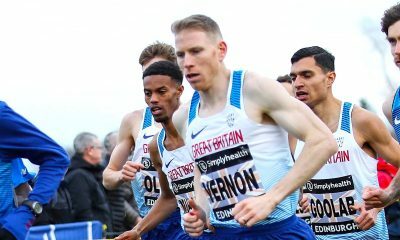 At the South of England Championships, Aldershot won the men’s team title with Joe Morwood putting the club in front on the penultimate stage after running the fifth fastest long leg of the day. 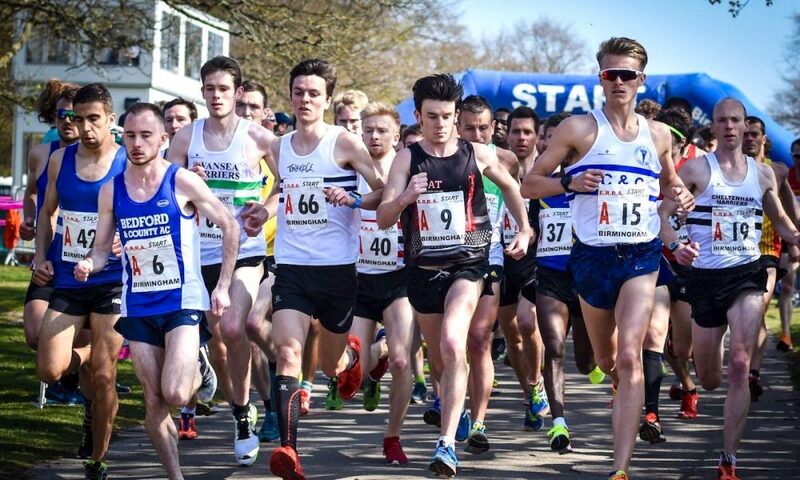 Belgrave Harriers’ Nick Goolab was the quickest on the South of England long legs, while Aldershot’s Ricky Harvie posted the fastest short leg. Two weeks ago in the Midlands, Birchfield fought hard with Bristol & West, helped Elliot Giles and Omar Ahmed, who ran the two fastest short legs of the day. However, it was Bristol & West who triumphed at Sutton Park, only once dropping out of the top three teams during the event. Notts AC ‘won’ eight of the 12 stages in the Midlands and secured team bronze, while the club’s Doug Musson ran the fastest leg of the day. 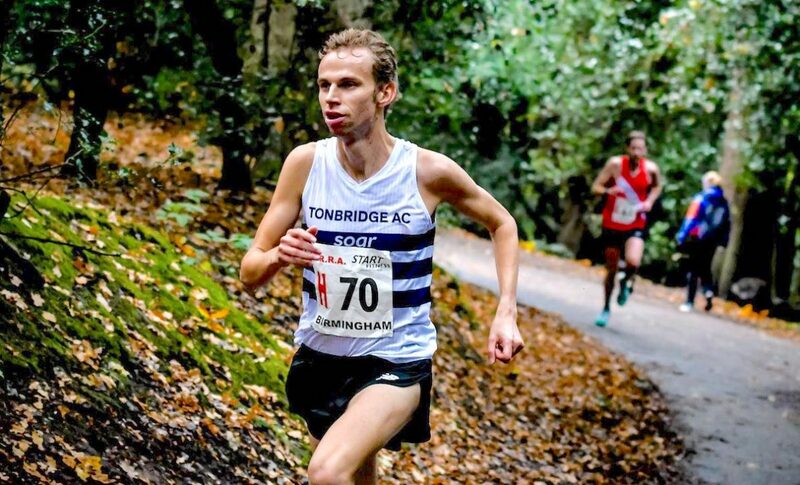 Defending champions Tonbridge have Maximilian Nicholls and Kieran Reilly among their declared athletes for Saturday, and will aim to show their class once again on the national stage after a sixth-place finish at the South of England Championships. South of England cross country champion Henry Pearce is also set to start. The Scottish and Welsh clubs will also be on the start line and 2017’s overall winners Swansea Harriers will have Dewi Griffiths among their ranks. Swansea’s Kris Jones ran the second fastest long leg last year, however, the club will have to manage without his services on Saturday. Jones, who is sharing his running journey this year on Fast Running, is not in the team after Achilles issues in recent months.